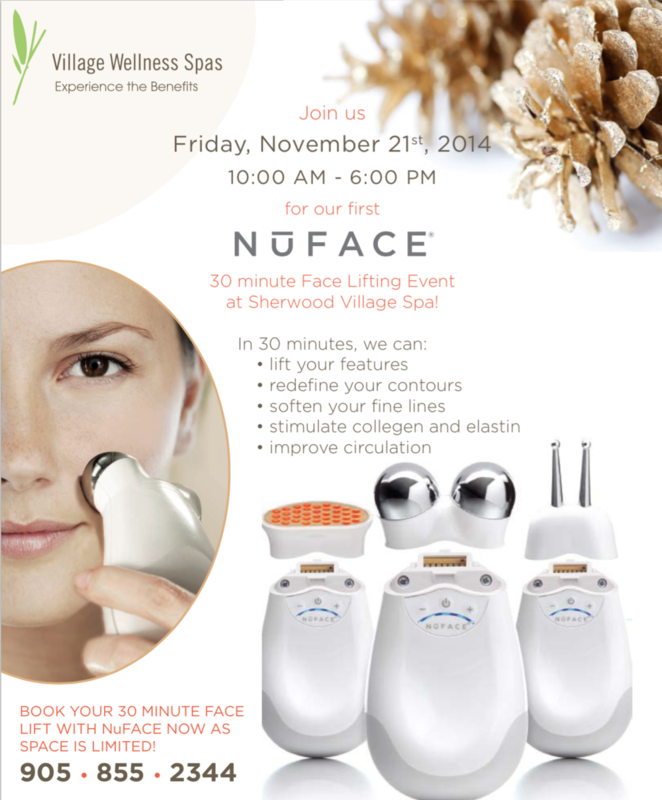 E-mail info@villagespas.com to RSVP to the event of your choice. Humbertown Village Spa Celebrates 15 Years! 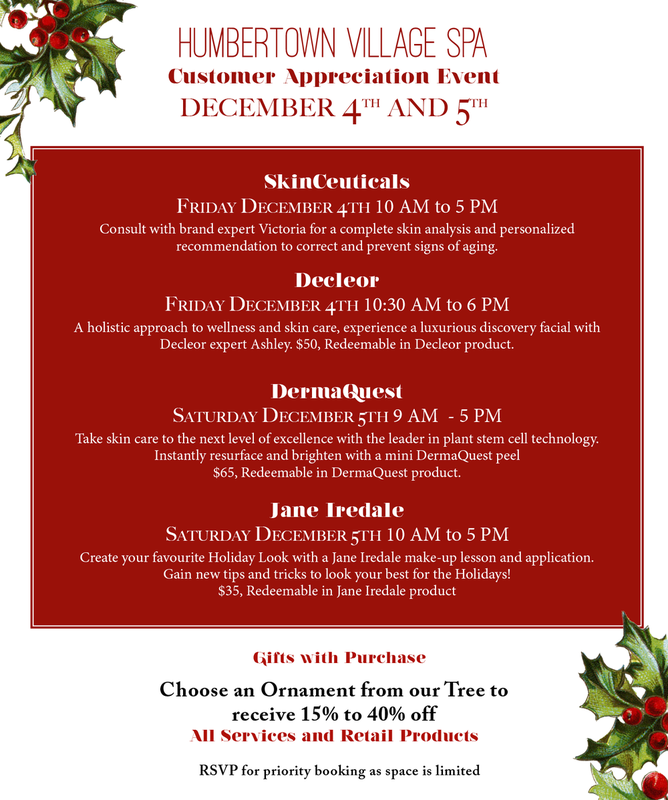 Day Five of the Village Spas 12 Days of Christmas! Day Three of the Village Spas 12 Days 'till Christmas!